'Belmont is an undulating golf course through grand glades, but somehow - because I think, of its air and sylvan peacefulness - it gives no feeling of fatigue during the journey round. The old deep-rooted turf holds the springiness of a rich carpet. 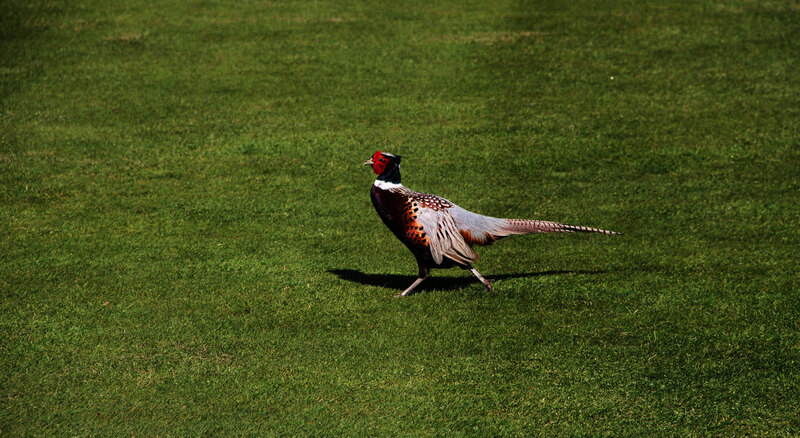 You tread softy all the way; and that it is a boon and a blessing to a golfing man'. 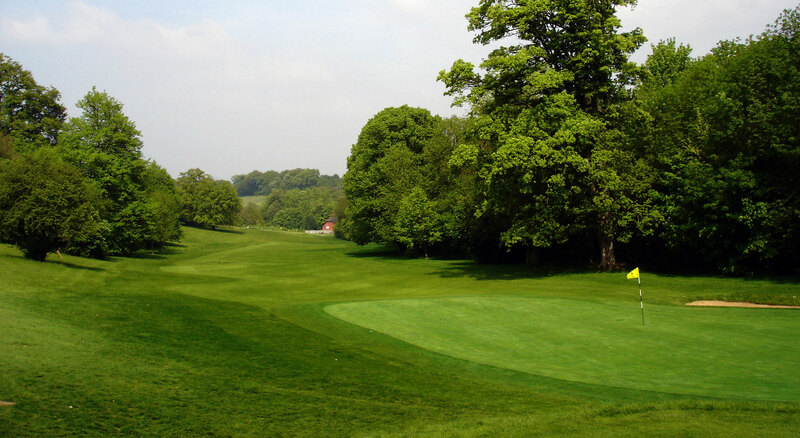 Going from strength to strength during the 30's, the club hosted its first Kent Professional's Championship in 1937 where the Knole Park professional Sam King kept the 1936 Open Champion, Alf Pagham at bay with a win by 1 shot. In 1938 it was agreed that Captains and past Captains be allowed to wear pink dress coats with a light blue collar, should they wish. Whilst this privilege still stands there are none currently exercising the privilege. The 40's were a difficult time for the Country and also for the club which had to close in February 1943, but did maintain 5 holes for the use of a few, including golfing soldiers. On de-requisitioning by the Army in October 1945 and with a £350 'dilapidation compensation', the course re-opened in April 1946. 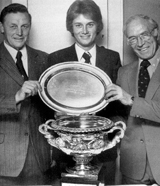 In 1977, member Roger Chapman brought home to Belmont Park the Kent Open Championship trophy, the first of many prestigious amateur wins before he turned professional and subsequently won his first Tour event of the Zimbabwe Open in 1988. Roger has been back to the club on several occasions when his busy schedule on the Seniors tour allows and in 2012 he won both the USA Senior Open and the USA Senior PGA Championship. The club continued to prosper during the 80's and new land was acquired which became the now practice area. The piecemeal additions to the clubhouse continued during the 70's and 80's and whilst it did have its own charm it was becoming costly to maintain. In 1987 our current Professional, Stuart Rokes, joined the Club as Assistant Professional, whether his arrival and the disastrous storms in October that year are connected are mere conjecture. The storms of October 1987 had a devastating effect on the course and hundreds of trees were felled on the course. Despite the damage and due to the extraordinary efforts of the greens staff and members the course was back in play within a month. The 1990's began with drought and water restrictions, which allied with irrigation problems, had caused a lot of damage to the greens, as a result a great deal of work under the direction of an agronomist ensued, and as a result, the greens were brought up to a high standard. In March 1997 the members agreed to the funding of a new clubhouse to replace the much loved but demanding old one. 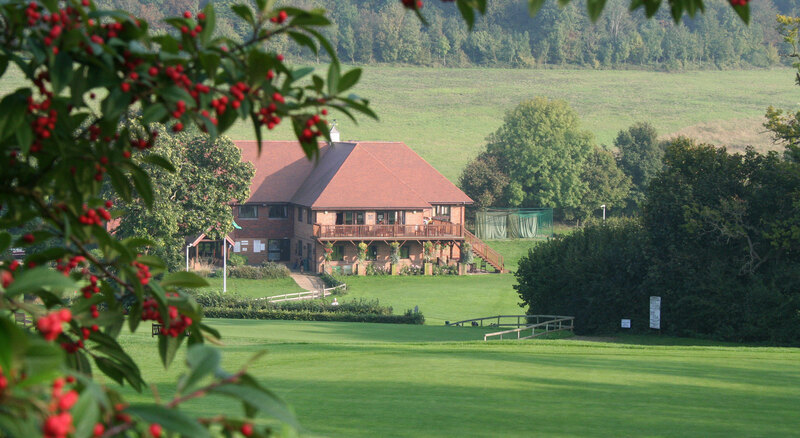 The new clubhouse was opened in December 1997 by Tour Professional and member Roger Chapman. 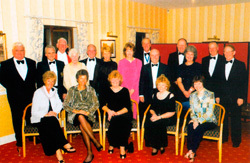 The beginning of the 00's saw the Clubs centenary arrive in 2002. A 10 day festival of golf and socialising celebrated 100 years at Belmont Park in true style. 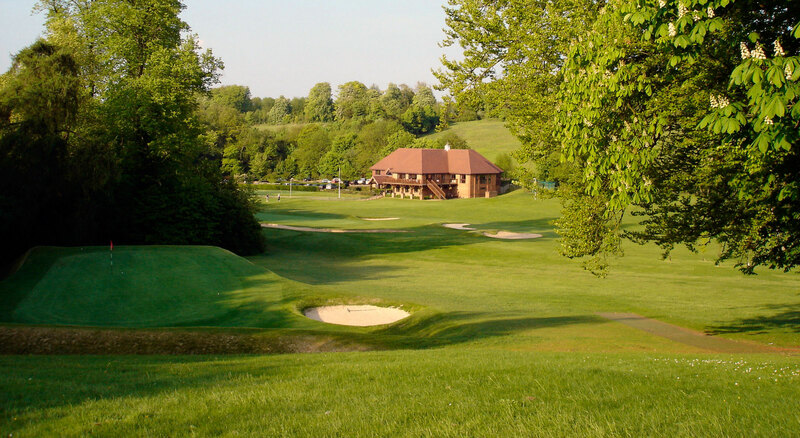 The club has continued to prosper since its Centenary, it has maintained its momentum in carrying out course improvements and its members are enjoying the superb setting and wonderful course, as well as its very comfortable clubhouse. The old clubhouse still exists, but has become the Managers Cottage. 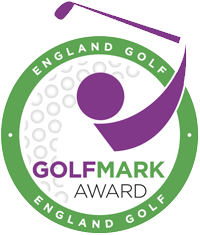 Of special note recently is that both Micky Walker and Roger Chapman have been made Honorary Life members of Faversham Golf Club.